Calling All Families! Take a close look at this 3250 sqft 4 bdrm, 3 bath home with numerous updates! Extensive ceramic tiled floors, crown mouldings, awesome ensuite with walk in tub - shower combo, 2 fireplaces, formal dining and spacious living room. Walk out from the private family room to a large totally private backyard! Lots of room to enjoy the established fruit tree and garden area. 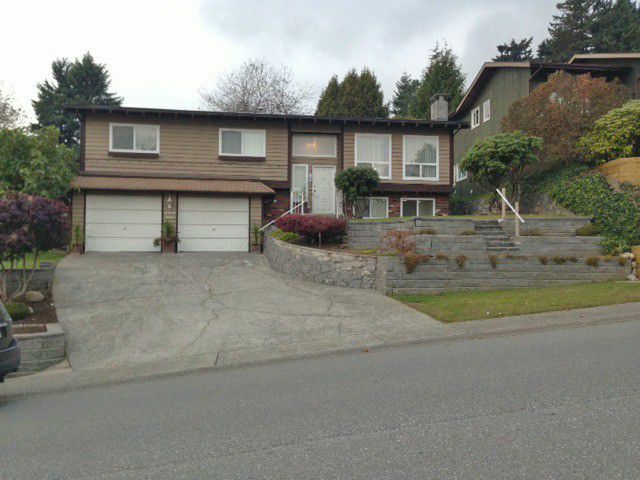 Centrally located in a awesome neighbourhood! Only minutes to all amenities and easy freeway access!